I need to order 3 of these in different sizes. Not sure how to do that. Also I need a size 5,7,9 in US sizes and don't see that. This is such a gorgeous dress! Can't wait to see your version. i love this dress!! The sizing was a lot bigger then the measurements quoted but nothing a little creativity couldnt fix! I would definatly order from this account again!!!!! Came earlier then i expected!! Love it! 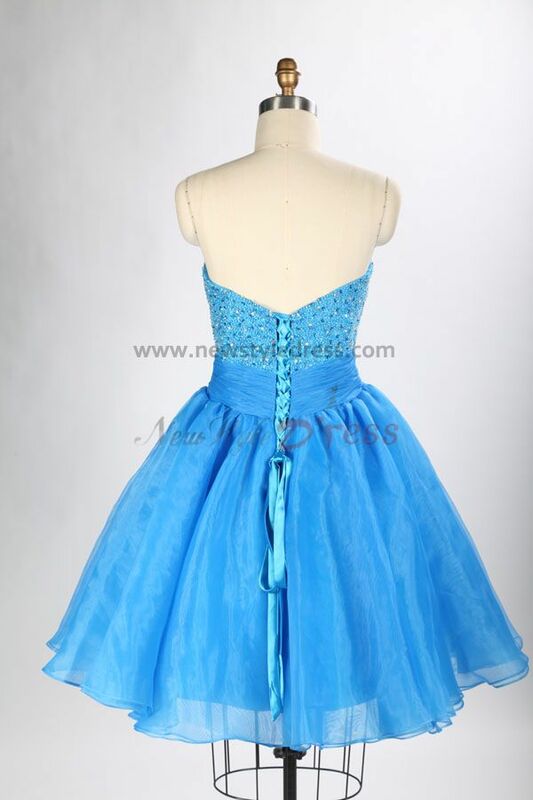 This was such a beautiful dress for my birthday party next month. 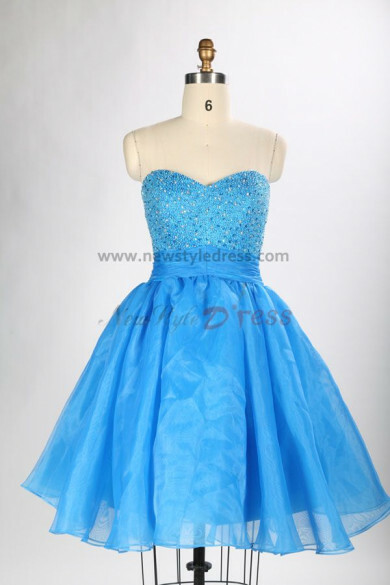 I was, like most people, a bit worried about ordering dresses online, especially since if they did not work out, but I did not have a lot of time to find anything else. 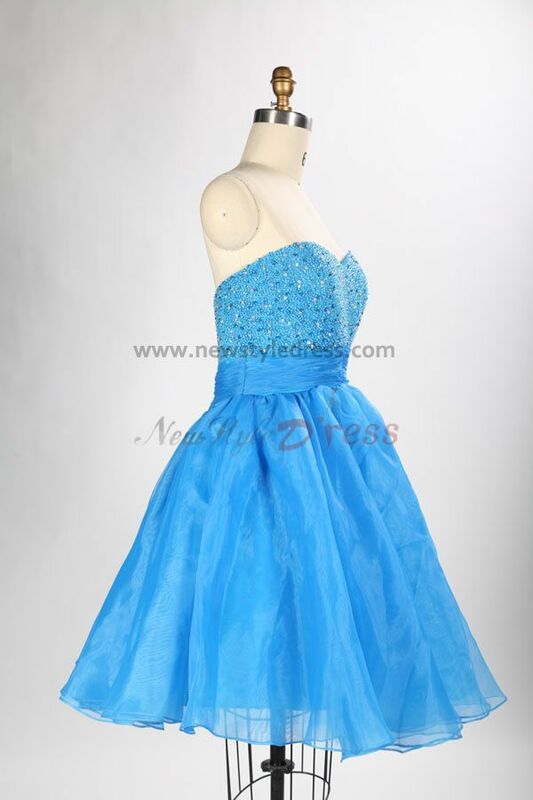 So I chose to take risks to purchase it from this site,and I offered my measurements.My choice is correct! It is very perfectly!! Love it! !